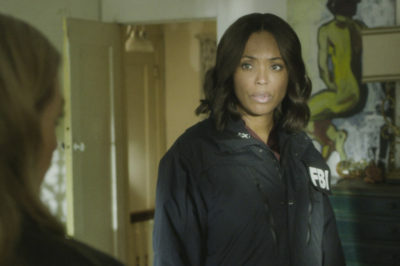 In today’s Criminal Minds season 15 spotlight, we talk about the future of Aisha Tyler and her character of Dr. Tara Lewis. Criminal Minds season 15 progress report: How far along is filming? 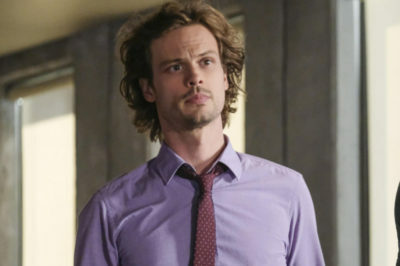 Criminal Minds season 15 is the final run of the show on CBS, and we’re not going to lie — we’re already getting quite emotional about it. There is a lot of great stuff ahead on Criminal Minds season 15, but one of the best things ahead is seeing more Jane Lynch. In this particular Crime Dynamic Duos battle, Reid & JJ of Criminal Minds are going to be squaring off against Junior & Tani of Hawaii Five-0. 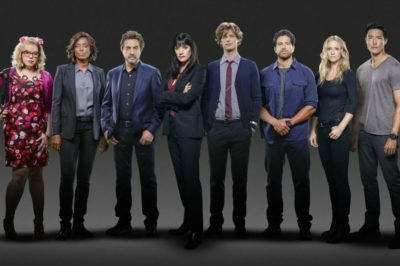 As we sit in the middle of this Criminal Minds hiatus, we have questions aplenty about the final season. 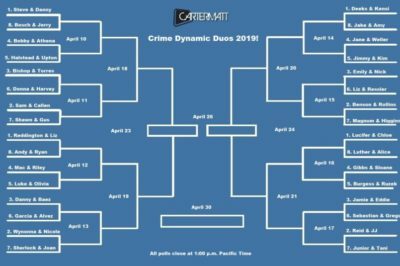 In this particular Crime Dynamic Duos 2019 showdown, Danny & Baez from Blue Bloods are getting a chance to face off against Garcia & Alvez from Criminal Minds. 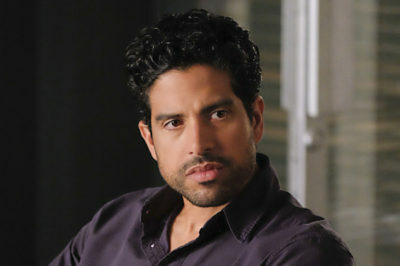 What could happen for Luke Alvez throughout Criminal Minds season 15? We discuss and speculate within! 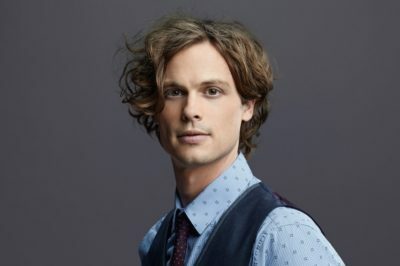 For everyone out there who fancies themselves a Matthew Gray Gubler fan, today’s Criminal Minds post should be right up your alley. 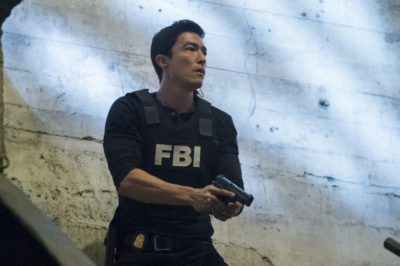 While Daniel Henney may be a relative newcomer within the world of Criminal Minds as Matt Simmons, we’ve come to know a lot about him.